Akio Toyoda introduces Toyota's future. He called it "Mirai". What is it? 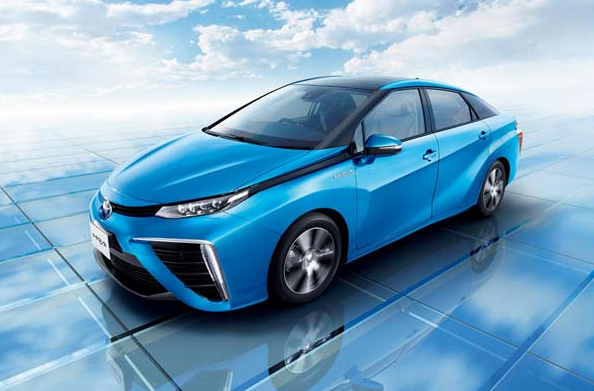 Mirai is the name of Toyota's latest fuel cell car. This car is its official launch today (18/11). Mirai in Japanese means the future. Well, for Toyota Mirai is a turning point for the automotive industry by offering the promise of a greener world, safe, and easy for everyone. Mirai is claimed to have a cruising same as a conventional sedan, can be refueled less than 5 minutes, and eisinya only water vapor. 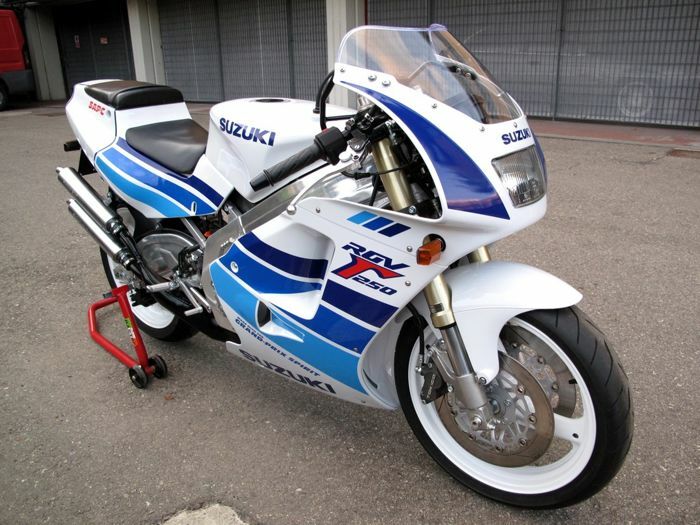 "After going through thousands of kilometers of testing at the circuit and 10 years of testing on public roads with cold and hot weather. We are ready to deliver. The name we give to this new car is Mirai, which means that the future of the Japanese," said Mr.Toyoda. Well..we dont have any data for this car now, soon we'll give you the spesification of this car after driving test well. Thankyou.